Nice chart based on Barry Boehm’s book on Software Economics, shows us the value of fixing problems early in projects, the costs of fixing problems at least doubles at each stage of the process, and become even larger when the results are in operation. The data is based on software projects. This is intuitive, but it’s worth remembering just how much the costs can rise. 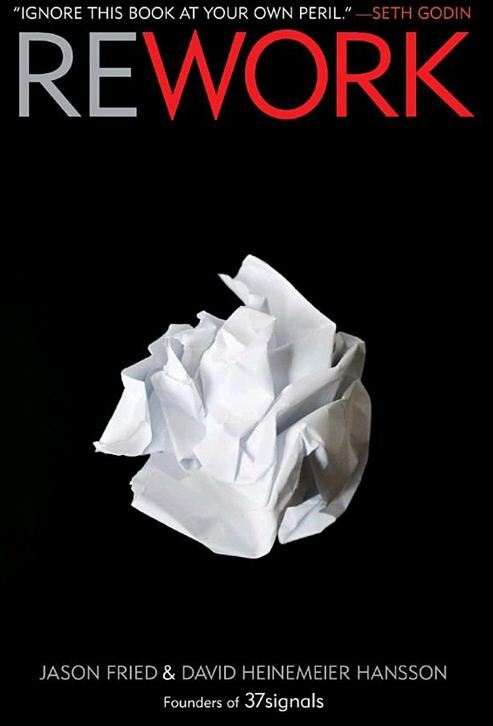 I just finished Rework, written by Jason Fried of the Chicago based software company 37 Signals. It took just over an hour to read, it shares concepts in a rapid fire fashion rather than using meatier chapters. It promises to offer new and innovative thinking, which is true to some extent. Ideas on process, planning, meetings and estimation aren’t completely new, but the writing is fresh and provocative. 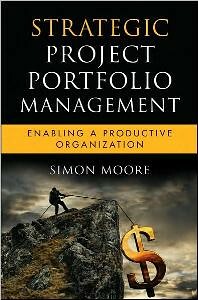 It’s not a book about project management, it’s a book about running a small business, but a lot of the ideas are generalizable to projects. Some of the writing on strategy is naive, for example the fact that famous chefs publish their recipes is taken as evidence that businesses should be more transparent in sharing their processes with customers, whilst that might be true for some industries, it’s not true for all. Generally this is an inisghtful and well written book, particularly if you own or want to own a small business. It is also remarkably short.